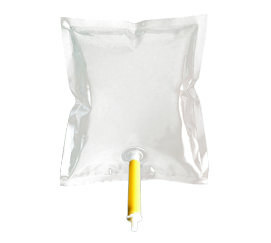 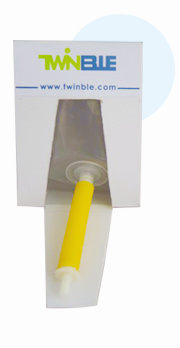 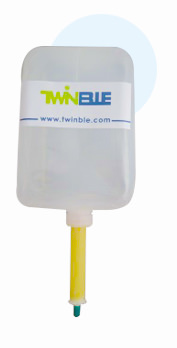 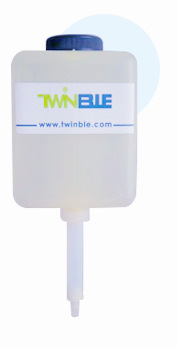 Whether its pump tube or liquid soap bag in box(BIB), which are used in soap dispensing system, our expertise can help you overcome obstacles in the field of hand hygiene in no time. 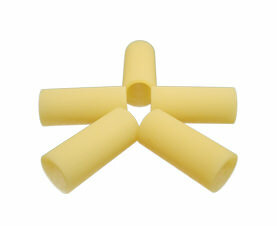 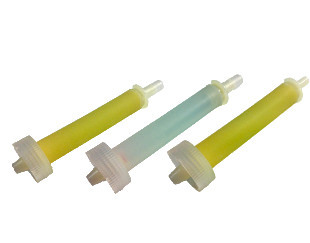 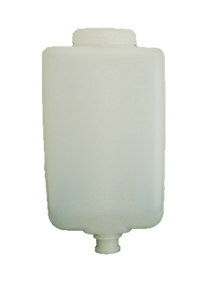 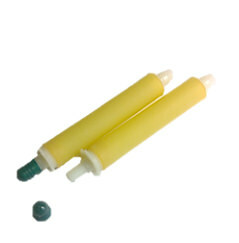 Both spray and drip types of soap bag nozzle are available for disposable soap bags and soap bag valve, and our wide variety of soap bag pump and soap dispenser pump tube can be used with hand soap bag refill. 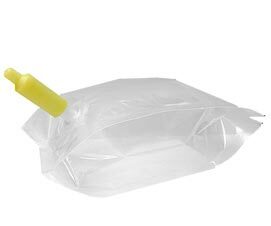 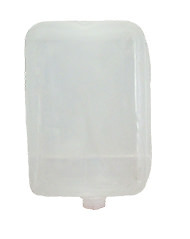 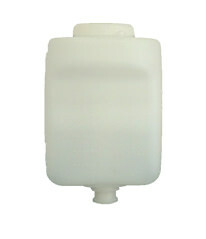 The US standard liquid soap bag valve and customized hand soap bag refill are ready for your needs. 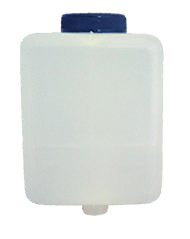 More soap dispenser bag refill for wall mount soap dispenser and bag-in-box hand soap are available in our product portfolio. 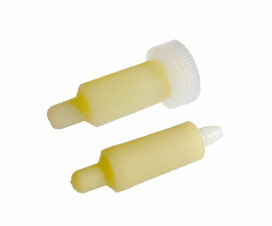 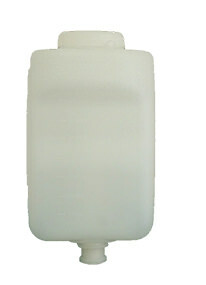 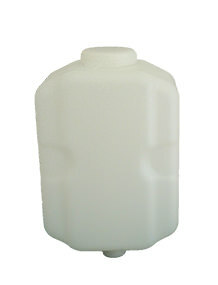 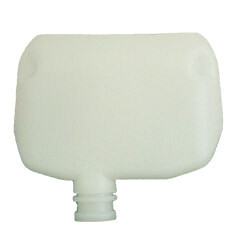 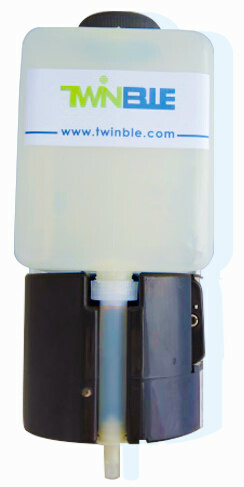 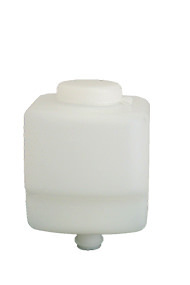 More customized soap refill bottles and soap cartridge refill are provided for your hand soap dispenser.